We've compiled a list of the top five must-see videos of the day for Aug. 19, 2015. 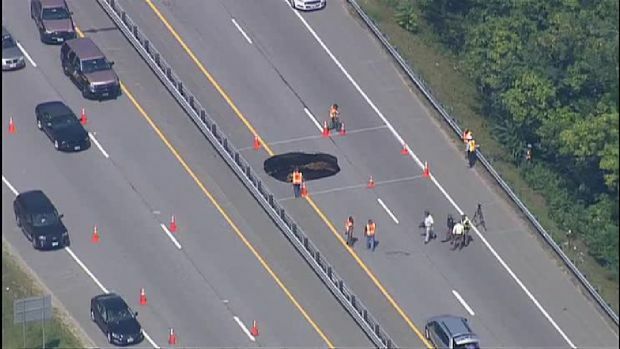 The New Hampshire Department of Transportation says part of Interstate 93 in Concord has been closed because of a large sinkhole. #2: A penguin chick takes a dive into aquarium life. Lily was born on June 5. A new baby penguin chick makes its debut at the Aquarium of the Pacific in Long Beach Tuesday Aug. 18, 2015. #3: Dave Dombrowski, the new President of Baseball Operations for the Boston Red Sox, had this to say about the last-place team's pitching. 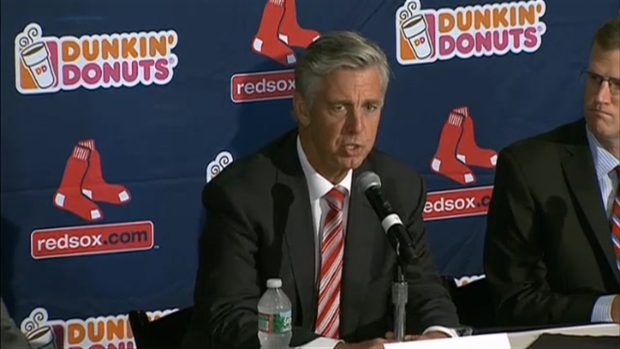 The Boston Red Sox have hired Dave Dombrowski as the new president of baseball operations; they have said goodbye to general manager Ben Cherington. 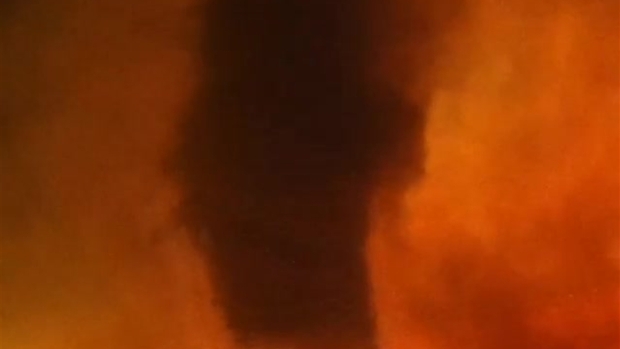 #4: Video of a "firenado" was taken by a firefighter battling the so-called "Soda Fire" in Idaho. Flames were shooting "100 feet" into the air. The Soda Fire on the border of Idaho and Oregon has caused widespread damage, with over 280,000 acres affected by Aug. 18. Hundreds of firefighters were reportedly battling the fire. This footage is described as showing a fire whirl on August 14; it arose amid the extreme conditions and the uploader, a firefighter, said it shot flames 100ft into the air. 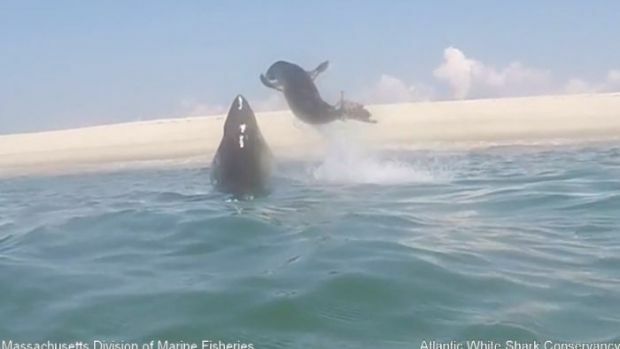 #5: A seal's dramatic escape from the jaws of a shark was caught on camera off the coast of Cape Cod. Marine researchers film a seal's dramatic escape from a shark off the coast of Cape Cod.